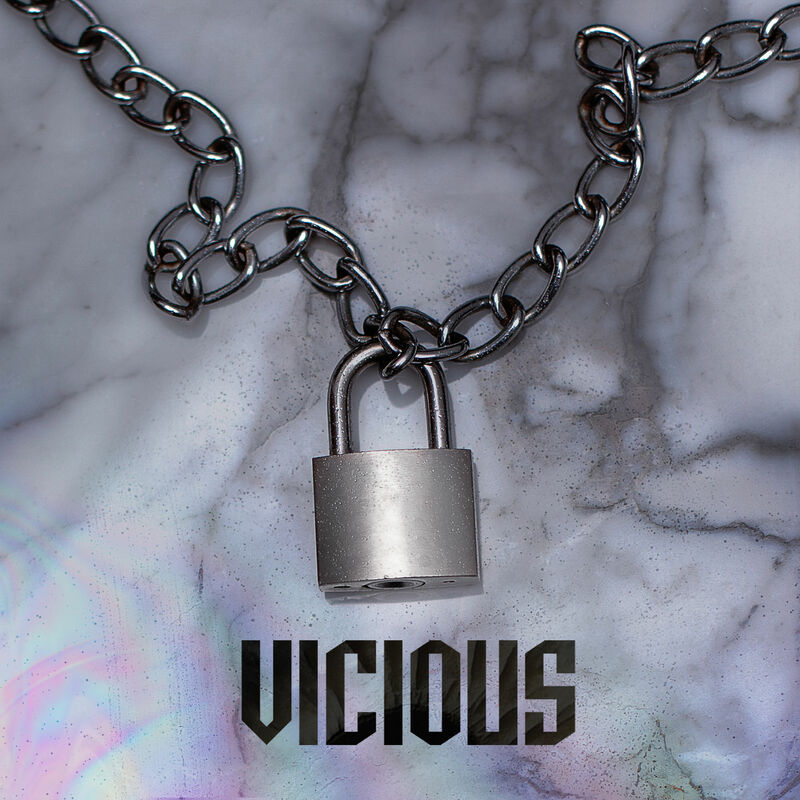 Uk grime rapper, Skepta comes through with a Halloween project of his own entitled "Vicious." [I just gotta say, there's no way DJ Envy will be able to look at that title without having flashbacks.] Lol. The 6-track album includes guest spots from Section Boyz (Worst), Lil B (Sit Down) and Mob members, A$AP Rocky and A$AP Nast (Ghost Ride). "Vicious" is available for streaming on iTunes now.